Over the next two weeks or so I will be working my way through two Digital Photography books by American photographer / author Scott Kelby. "The Best Digital Photography Book Series' is a brand new book by this author of many top-selling digital photography books. I will post the link to the reviews once completed. 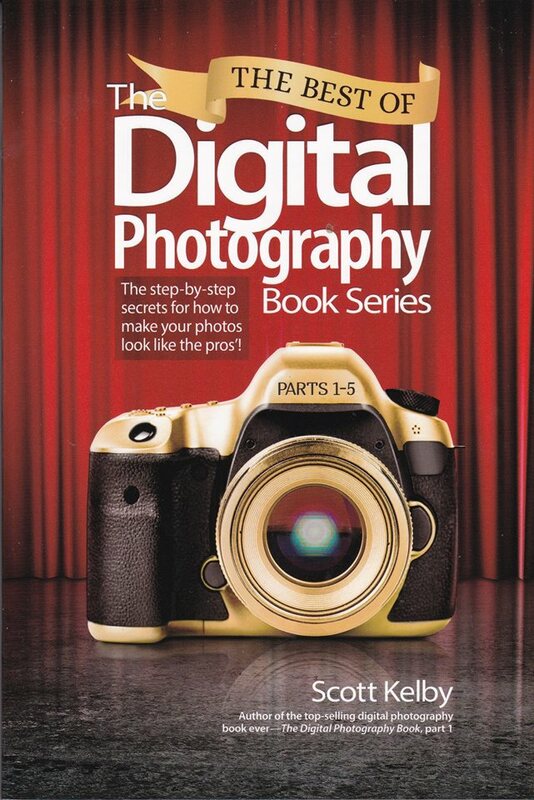 I've already worked my way through most of Kelby's older Digital Photography books and these are reviewed / recommended on with a host of camera / photography books on my Canon Camera News website. 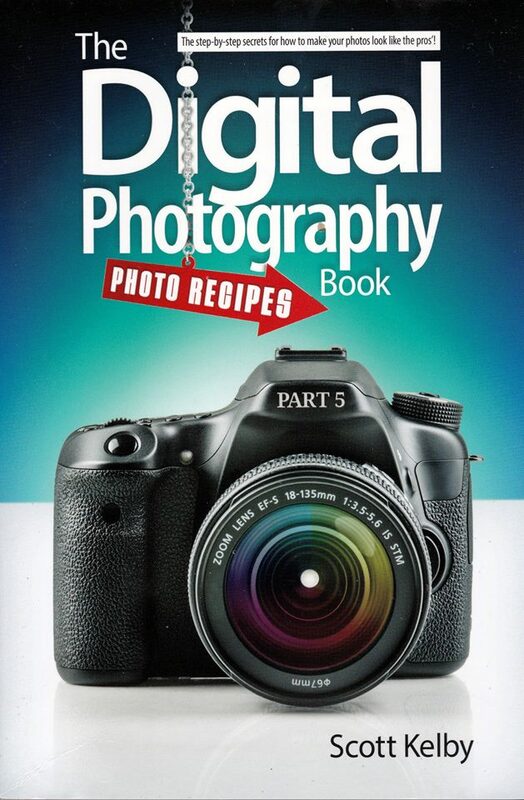 Many of the books are non-Canon and purely selected for specific photographic learning purposes (ie. exposure / landscape / macro / night / food / portrait photography). Most of these are from the very popular "From Snapshots to Great Shots" series published by Peachpit Press (available via local retail and / online).